[ @EpicGames @Samsung #UnrealEngine ]Epic Games has revealed ProtoStar, a real-time 3D experience built with Unreal Engine 4 technology at Mobile World Congress 2016. Demonstrated on the newly unveiled Samsung Galaxy S7, ProtoStar is the first application using Vulkan API to be shown at Samsung Galaxy Unpacked 2016. 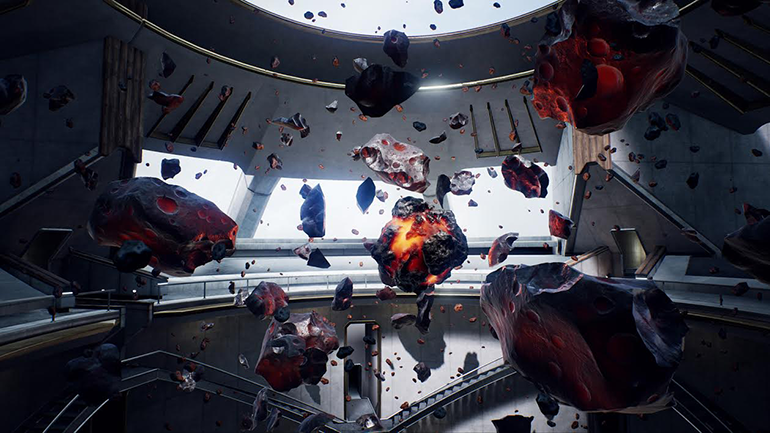 Unreal Engine 4’s implementation of Vulkan API enables developers to create visually stunning, cross-platform 3D content that supports more draw calls, and more dynamic objects onscreen, with faster performance than ever before. In addition, Vulkan in Unreal Engine 4 gives developers more control on mobile tile-based graphics processors, allowing for very thin and fast graphics drivers, with minimal overhead. 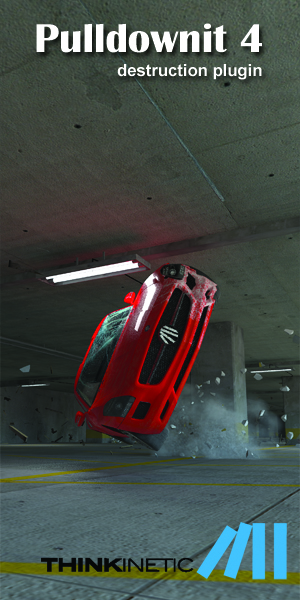 Using Vulkan’s separate debug layer, developers can more thoroughly and easily inspect code and fix issues.